The Hammer Collection of Incandescent Lamps was first displayed at the St. Louis Exposition of 1904. In 1913 it was displayed again in five cases on the 10th floor of the headquarters of the American Institute of Electrical Engineers, in the Engineering Societies building, at 29 West 39th Street, New York City. 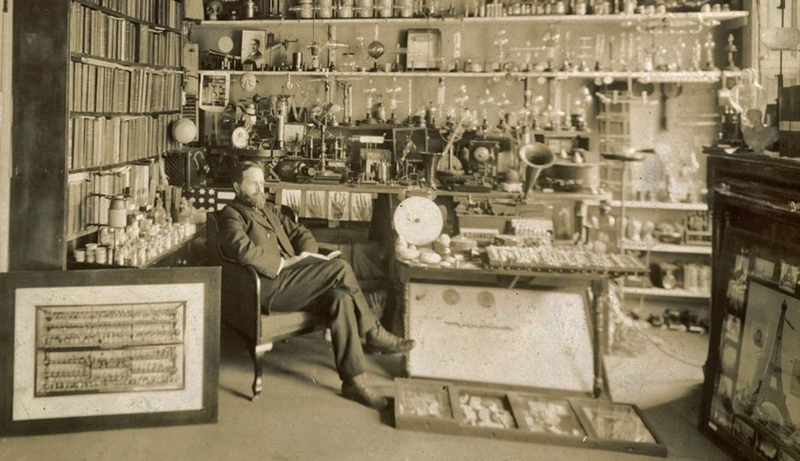 The collection was then owned by the Edison Association of Illuminating Companies (EAIC); a part of the collection had been purchased by the General Electric Company and presented to the EAIC. Later it was split up with a part of the collection going to the Henry Ford Museum in Dearborn MI, USA, and part going to IBM. "William Joseph Hammer", in The Electric Incandescent Lamp 1880-1925, E.J. Covington, GE Lighting NELA Press, Cleveland OH, 1998, p.136.